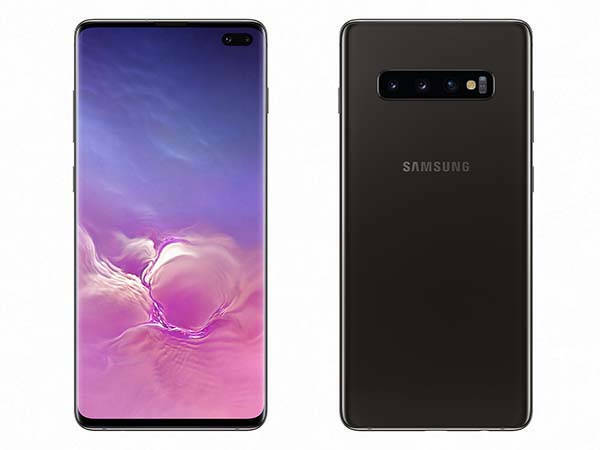 Samsung has announced Galaxy S10 and other two variants: Galaxy S10e and Galaxy S10+, and the three models have been available for preorder. Want to learn more about the handsets? Let’s keep checking. Samsung Galaxy S10 is a high-performance, flagship-grade smartphone that weighs 157g. As we can see from the images, the front of Galaxy S10 delivers a similar design with Galaxy S9, while the back cover looks different due to the usage of a three-camera system. However, the Curved Super AMOLED display has been replaced with a nearly frameless 6.1″ Quad HD+ Dynamic AMOLED Infinity Display that brings you cinema-grade mobile viewing experience. As enhanced version of Galaxy S10, the Galaxy S10+ comes equipped with a bigger 6.4″ Quad HD+ Dynamic AMOLED Infinity Display. Both Galaxy S10 and S10+ feature a 3-camera system that consists of a 12MP telephoto camera, 12MP wide-angle camera and 16MP ultra wide camera. The unique Dual Aperture lens self-adapts between f/1.5 and f/2.4 apertures to fit in any light condition. Compared with Galaxy S10’s 10MP front-facing camera, the Galaxy S10+ also features a 8MP RGB depth camera that pairs with a 10MP selfie camera so that you can experiment with depth of field and artistic effects to change the mood of your selfies. Samsung Galaxy S10e is a lite version of Galaxy S10 with a 5.8″ Full HD+ Dynamic AMOLED Infinity Display, and compared with more advanced ultrasonic fingerprint sensor built in the display of Samsung Galaxy S10/S10+, the Galaxy S10e’s capacitive fingerprint scanner is built on the side. And the model just has a dual-camera system without the telephoto camera. Moreover, the three models are powered by Qualcomm Snapdragon 855 octa-core processor, and the S10e has 6GB RAM, 64GB internal storage and 3100mAh battery. 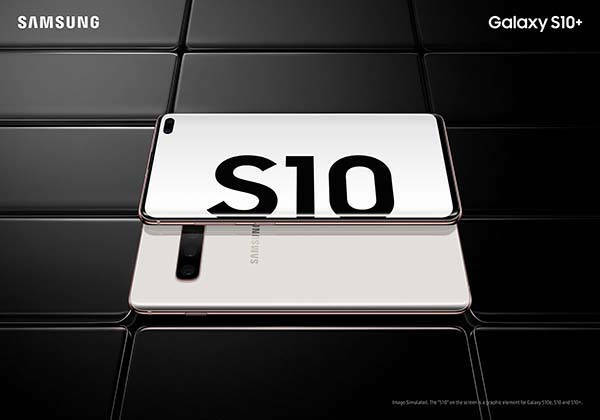 The S10 delivers 8GB RAM and 128-512GB storage and 3400mAh battery, and the S10+ has 8GB RAM, 128GB/512GB internal storage and 4100mAh battery. 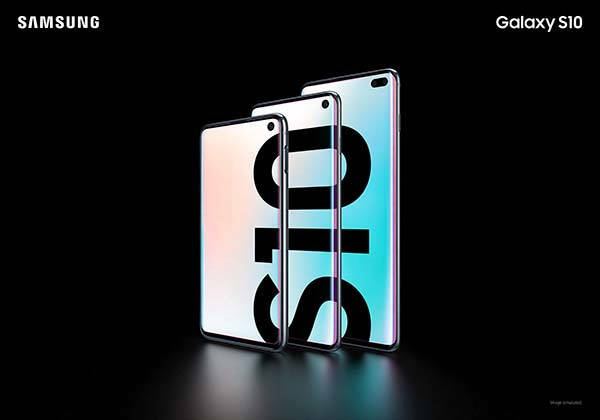 Samsung Galaxy S10, S10e and S10+ have been available for preorder starting from $749.99 USD. If you’re interested, jump to Samsung official site for its more details.